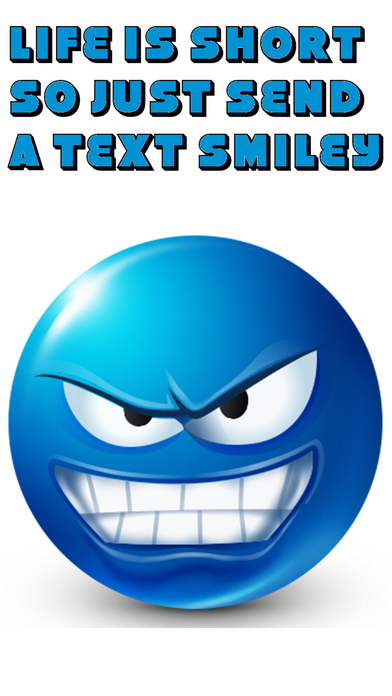 If you love to text and you love smileys and your favorite color is Blue then Text Smileys Blue is for you! Text Smileys Blue has SUPER HD fun smileys for every situation. The app is packed to the brim with HD smileys! 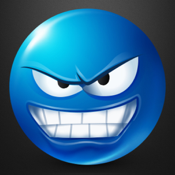 -70+ Blue HD Smileys That You Will Love! -Blue Smileys Keyboard requires Full Access so that you can share the HD Emojis.